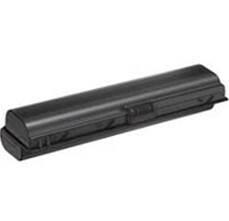 One of the biggest laptop battery sappers is the wireless networking capabilities built into most laptops. Wi-Fi drains the battery by constantly drawing power, when not connected, to look for networks. When you're using your laptop without the grid, the likelihood is you're away from wireless networks, so you can turn this device off. Many laptops have a function button that enables you to turn off the wireless adaptor manually to save yourself the unnecessary waste, but older laptops often don't have this. If this is the case, just go to the Control Panel, access the network Connections menu and disable your wireless connection manually. In most cases, many useless programs occupied resources and power from your laptop. It will save a lot of standby time if you turn them off and then the system will come to run fast, which will not only gain more power but optimize the system to speed up. As mentioned before, laptop battery standby time is determined by capacity and voltage. Therefore, standby time will be longer if you update your battery from 6-cell to 9-cell, such as a dell laptop replacement battery which has a higher capacity than the original one. It is the most effective way to gain much more power will you get from a high cell one. This kind of replacement is more popular nowadays, especially for businessmen. Besides, there’s a battery unit which can impact as a portable charger for your laptop. It’s no need to worry about the standby time if you own one, which is also convenient to carry in a business trip. In usb phone world, there’re many high-quality batteries with a low price. You can search for your laptop model to find the most suitable one. 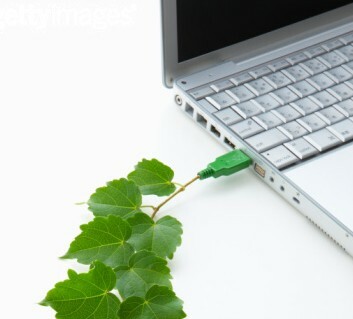 Above all, tips like that will help you to efficient your work on the basis of laptop battery care. If they are performed daily, both the laptop and battery will last long and service you better.